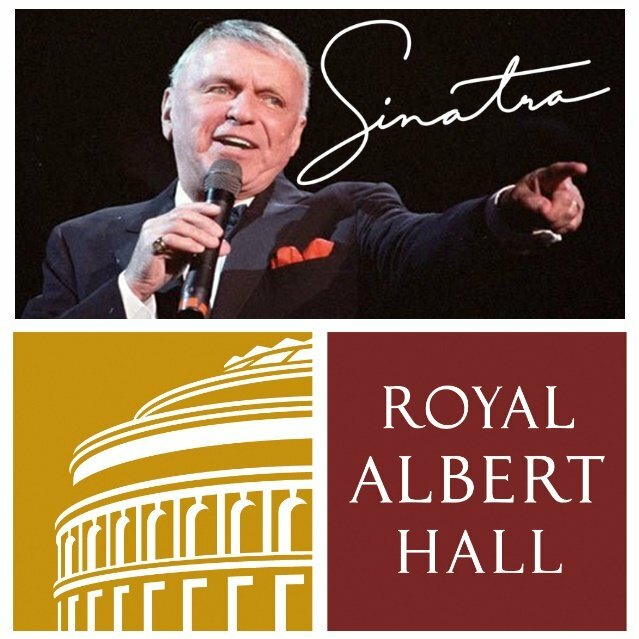 The Orchestra was conducted by Frank Sinatra Jr.
Live At Royal Albert Hall 0 out of 5 based on 0 ratings. 0 user reviews. 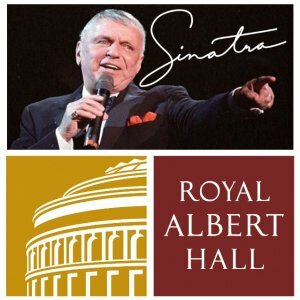 This concert bootleg is hard to find and pricey, but it will hold plenty of interest for die-hard Frank Sinatra fans. The first half consists of unreleased session outtakes from the Capitol years in pristine sound quality. 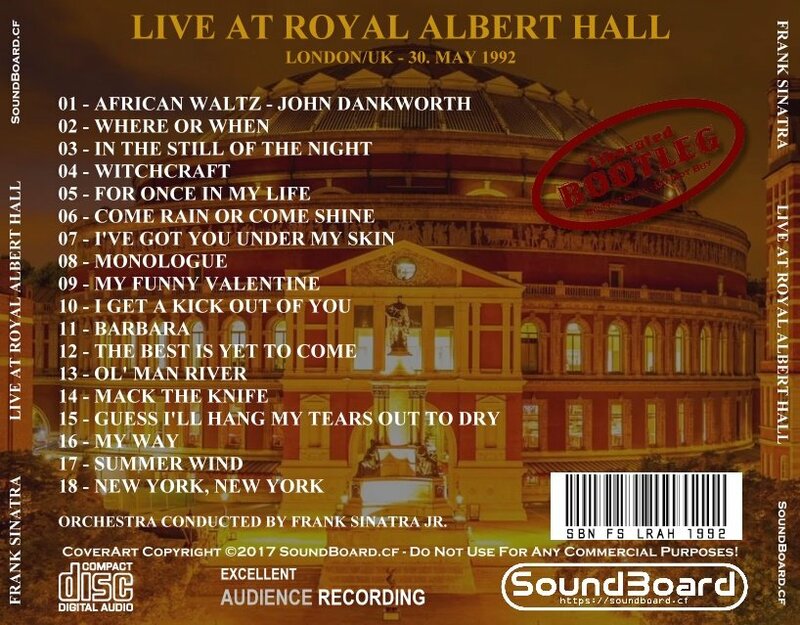 The second half is a variety of unreleased live broadcasts with very good sound quality, B+/A-. This is an anthology of unreleased excerpts from a variety of Reprise album sessions. This is an anthology of unreleased excerpts from a variety of Reprise album sessions - second volume. This is a personal compilation, a sort of "mop up" CD of various unreleased studio material.